In saddening news, Bobbi Kristina Brown died at age 22 after spending nearly six months on life support, her family confirmed Sunday. Fans and celebrities alike poured out their condolences and grief at the lost life, but perhaps the most beautiful tribute to Brown came from her mother's official Facebook page. The message was a positive way to remember the sole daughter of legendary singer Whitney Houston and musical artist Bobby Brown. On Jan. 31, Brown was discovered unresponsive in a bathtub at her home in Roswell, Georgia. While the exact circumstances surrounding the incident remains disputed, Brown never regained consciousness until her death Sunday. Houston herself was discovered in a bathtub at the Beverly Hills Hilton hotel in 2012, having died from accidental drowning. Posted alongside the family's Facebook message was a black and white image of a beaming Houston with Brown when she was a child. The caption, which touches upon lyrics to the popular Boyz II Men farewell anthem, reads. It is hard to say goodbye. 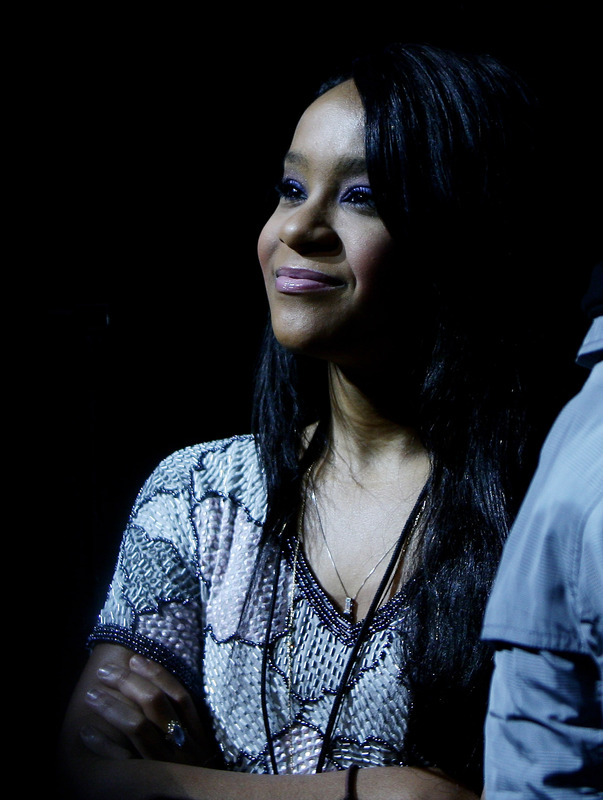 On Sunday, July 26, Bobbi Kristina Brown made her transition peacefully. The family thanks everyone for their loving thoughts and prayers. As Bobbi Kristina would say: "The wind is behind me and the sun is in my face." The official Whitney Houston Facebook page, which has been managed by the Houston family since her death, has previously called for fan support during Brown's long and uncertain hospitalization. On March 4, to honor Brown's 22nd birthday, aunt Patricia Houston shared this touching image and asked fans to continue praying for her recovery. Now reunited with her mother, Brown may finally rest in peace.